Weren’t they great? I am still recuperating from being blown away by our talented young musicians in grades PreK-9. 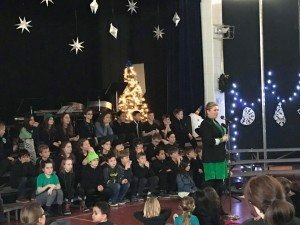 From “Peace is the World Smiling,” to “White Winter Hymnal,” each student really brought their best self to the stage and to all the rehearsals before as well. Thanks to each and every BCD community member, you all helped bring our 2016 Winter Concert to life. Special shout-outs to Mr. Lee and the Facilities team, Mr. Spitzer for mounting Student Art, our ebullient co-M.C. 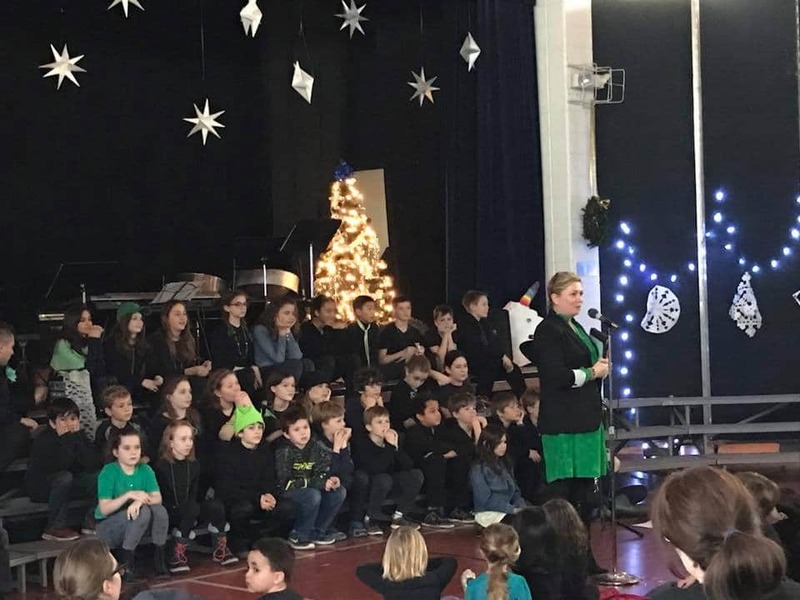 Ms. Doherty, and our creative team of parent and student Elves who helped setup the beautiful concert space last night. Lucky me to teach these amazing young musicians. Lucky us to enjoy listening to the final product of their efforts! You can access some Audio from our Winter Concert and Arts Night performances available on SoundCloud! Thanks Ms. DelCarpine for recording. 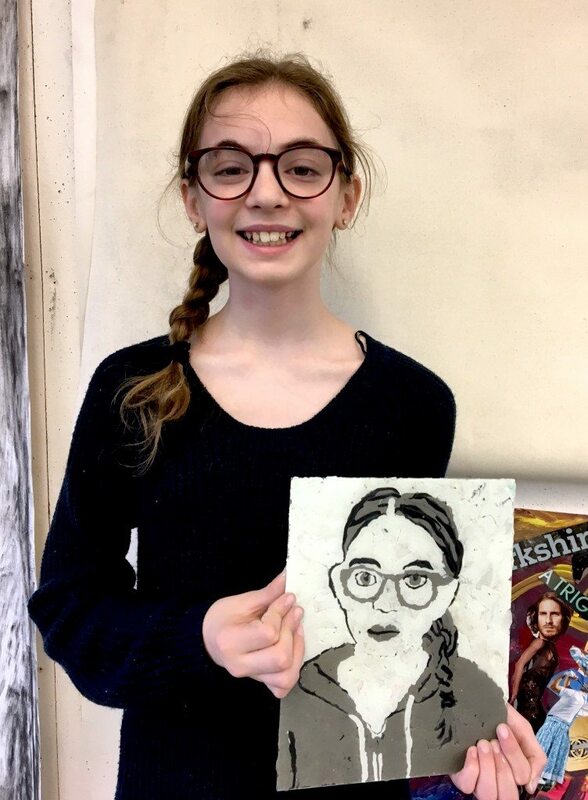 As our Lower and Middle School students shift studios for the trimester and our Upper School students settle into new Arts Block electives, we all look forward to the creative challenges, opportunities, and discoveries that lie ahead! Mr. Katz is seeking old skis for a project with students in the Wood Shop. If you have questions or are able to contribute, please contact Mr. Katz directly: jkatz@berkshirecountryday.org. 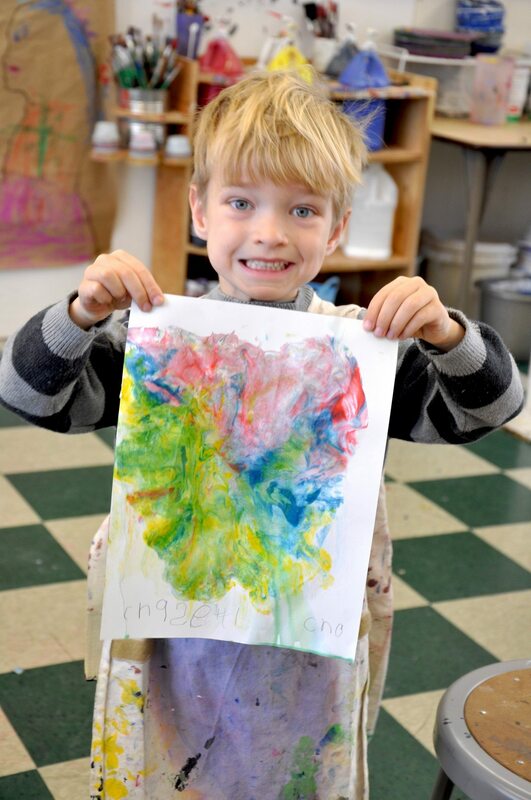 Join us on Dec.1st for ARTS NIGHT! 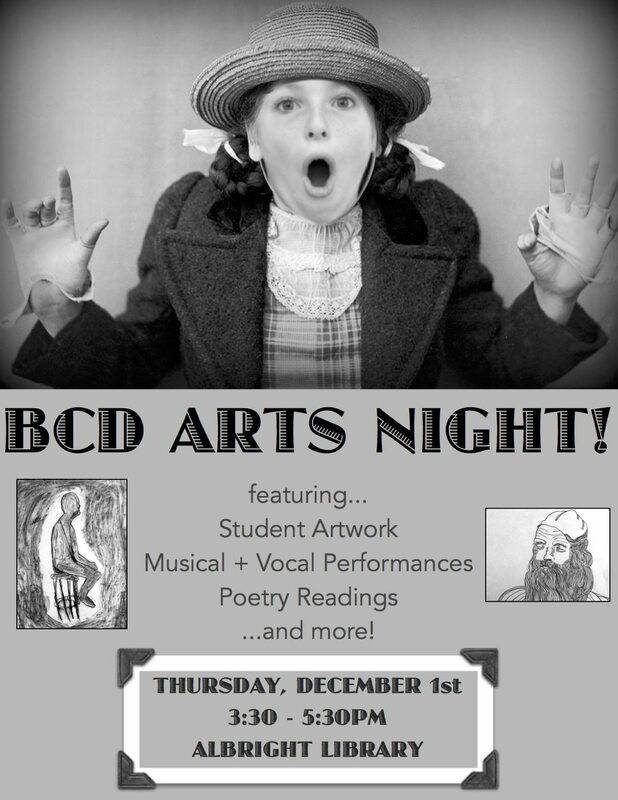 The BCD Arts Team is pleased to present the school’s first Arts Night on Thursday, December 1st from 3:30-530PM! Featuring artwork by Kindergarten through 9th Grade students, musical performances, and poetry readings, this festive evening will showcase our bright young artists while providing a community venue to share the creative accomplishments of our students during the fall trimester. All families and friends welcome! Refreshments will be served and the live performance set will begin at 4:00PM. P.S. Parents – If you would like to volunteer by helping to provide refreshments for this event, please contact Ms. Sicurella at ssicurella@berkshirecountryday.org. Thank you! By Sasha Sicurella|2016-11-23T16:42:11-04:00November 23rd, 2016|Categories: Grade 1-2, Grade 3, Grade 4, Grade 5, Grade 6, Grade 7, Grade 8, Grade 9, Kindergarten, Preschool|Comments Off on Join us on Dec.1st for ARTS NIGHT!